Continue Reading We will be out of town from Wednesday, November 21 to Sunday, November 25. For the month of September, all multivitamins are 20% off. Mention it during an appointment and I’ll help pick which one works best for you. Written by Dr. Michael Polsinelli, DC on September 1st, 2018 August 30th, 2018 . This is one supplement that I recommend people stay on if they show for it. The need is caused by a genetic inability to convert folate to its final usable form. It plays an important role in detoxification, preventing inflammation and allergies, neurotransmitter (mood) production. This inability to convert folic acid is seen with a higher rate of heart attacks, strokes, Parkinson’s, Alzheimer’s, depression, and anxiety. Read more here. 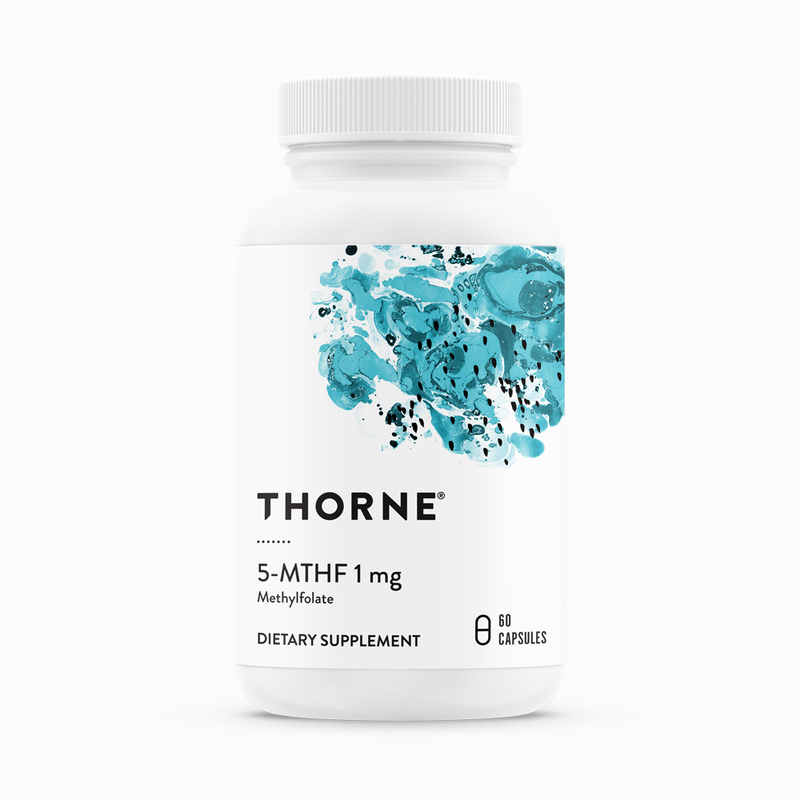 For July, 5-MTHF is 20% Off. Written by Dr. Michael Polsinelli, DC on June 29th, 2018 . Some of you remember our daughter Vita. She worked for us for about 8 months before we moved to the new office. She’s graduating from Simmons College and Jordan and I will be in Boston for an extended weekend. I’ll be back seeing patients on Monday and Jordan will be here as she is normally on Tuesday. Written by Dr. Michael Polsinelli, DC on May 17th, 2018 . I will be in Seattle for the QSM3 conference. I will be back on Monday. Jordan will be working that day. Written by Dr. Michael Polsinelli, DC on November 10th, 2017 .